People say that Isabella is blessed to have been adopted but make no mistake, it us who has been blessed and gifted with this child. As I sit here watching my beautiful child sleep and worrying about our final appointment with the embassy tomorrow, I have peace. I have peace not that the appointment will go well (because it likely won’t) but a peace that only God can give. I have peace that there are hundreds of people praying for us right now. 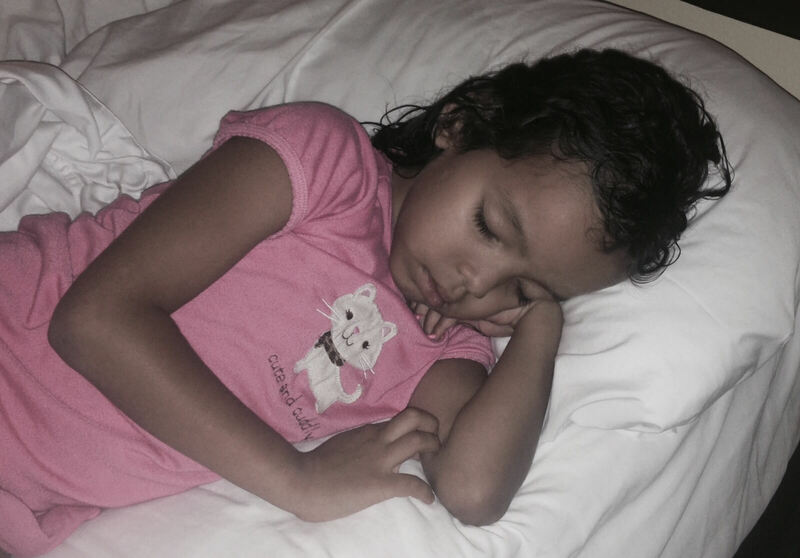 And I have peace that no matter what paperwork the embassy requires, this is my child, chosen and protected by God until he gave her to us almost 3 years ago. I knew it the moment I saw her. My child, with her wild hair in ponytails and her easy smile. My child, with the mischief in her eyes even when she is not causing mischief. My child with a squeal of laughter that all the neighbors can hear. My child with unmatched stubbornness. This child that God has blessed me with. It is us who has been blessed and not the other way around. It has been said that adoption is the only trauma in the world where it’s victims are expected by the whole of society to be grateful. This is true of my child also. Isabella has lost two mothers in her short little life. She has a birthmother who cared enough about her to know that she couldn’t give her the best life. A women who wrapped her in a quilt before giving her up. A second mom who rocked her, feed her, wiped her tears and loved her for 3 years. She lost those moms and she never knew a dad existed before coming to our family. No, she has not been blessed but has lived through more tragedy than she deserves. But as I watch at my beautiful child, I am reminded of God’s greatness. He too has felt the tragedy she has lived through. He too felt her pain. And then he gave her to us to help her heal and to love her just as any mom loves. Regardless of how many more meeting we must go to our how much more paperwork we must get, I am her mom and am so very, very blessed to have this title. Tomorrow will be Isabella’s 4th birthday. This marks 1 year and 7 weeks since she became my daughter. This year has been nothing like I thought it would be. She is a mess, that littlest child of mine. She has taught me so much in the last year that I wasn’t expecting to learn. 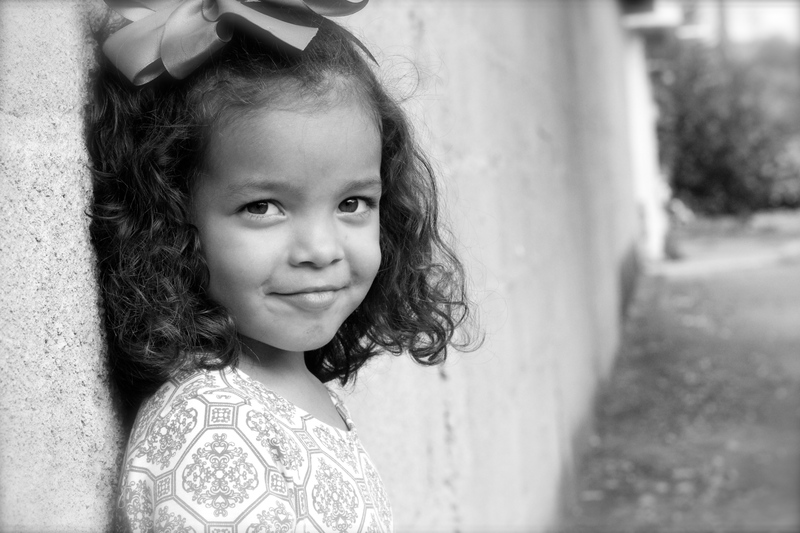 I thought when we began this process that adoption was a beautiful thing and it is. It is a picture of us and our relationship with God. We were adopted into His family at a steep price. And so it is with every adoption. Without tragedy, there is no need for adoption. Adoption is an not easy thing. People say it is. You have probably seen the quotes about it on your Facebook page or Pintrest but I can assure you after living it, it is not easy. The paperwork alone is overwhelming at times but that is the easy part. If it weren’t for pain then adoption would not be needed to begin with. We have no knowledge of Isabella’s birth mom but I can imagine why she gave her up. I can also imagine how hard that was for her. I am so very thankful for Mama Daisy who took my daughter in and was her mom for almost three years. But once again, I can imagine how hard it was for her to give her to us that day. And then comes our part of the story. Nothing could have prepared me for holding my screaming, kicking child that wants her other “Mama” or the pain of watching her mourn that mom. I watched all over again tonight. Isabella noticed a picture we have of her and Mama Daisy, her foster mom. She sat and stroked the picture while sitting on her bed. Her little voice full of sweetness “I want to see my mom, I want to hug my mom.” This is just one part of adoption that is hard. Before this year I thought I was patient. I was wrong. God apparently thought I needed the opportunity to become more patient. And so her put this bundle of joy in our lives. 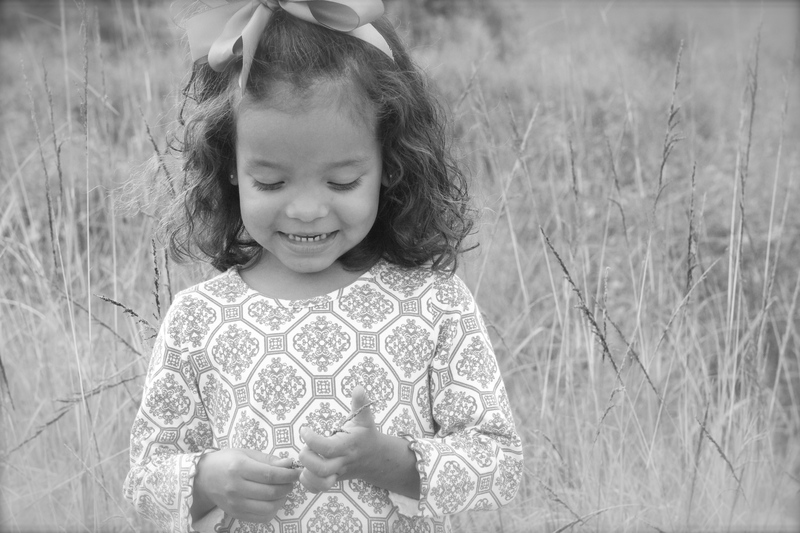 This little ball of smiles, laughter, and energy that can light up a room and then suddenly becomes a kicking screaming fit. 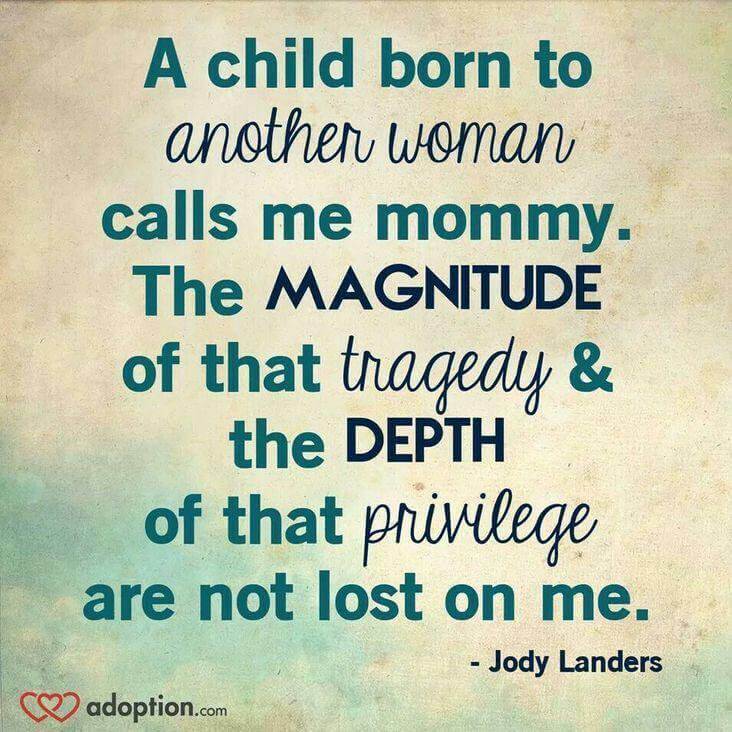 I read other peoples blogs on adoption so I know this is normal and will pass one day… I am still waiting for that day. I asked Isabella one day if I loved her when she was screaming. She thought for a minute and shook her head no. Can you imagine? Can you imagine being unsure of your mom’s love? My daughter can. She has now lost two mothers in her short life. Why would she not question my love? Adoption comes with baggage that neither you or I will ever understand. There is a broken past with every adopted child and it leaves a mark on them. I pray this scar will heal over time but until then I will continue to assure my littlest child that she loved. I am not saying that regret any of the last year. All these tears and fits have brought us close. Something about going through a struggle together makes you cling to one another. And so each time one of these fits occur, they end in tights hugs of assurance and whispers of how much I love her and she loves me. Nothing melts my heart like when she pushes her sweaty nose against mine and says “I love you, Mama.” For weeks after she came into our family I didn’t have a name. And now I am her Mama. I wouldn’t trade any of this year for that. November: turned all of the paperwork in to the lawyer and the Foreign Affairs office. The committee that matches kids to families did not meet in February but they are meeting twice in March. Hopefully we will get our new number on the waiting list …and our daughter soon.